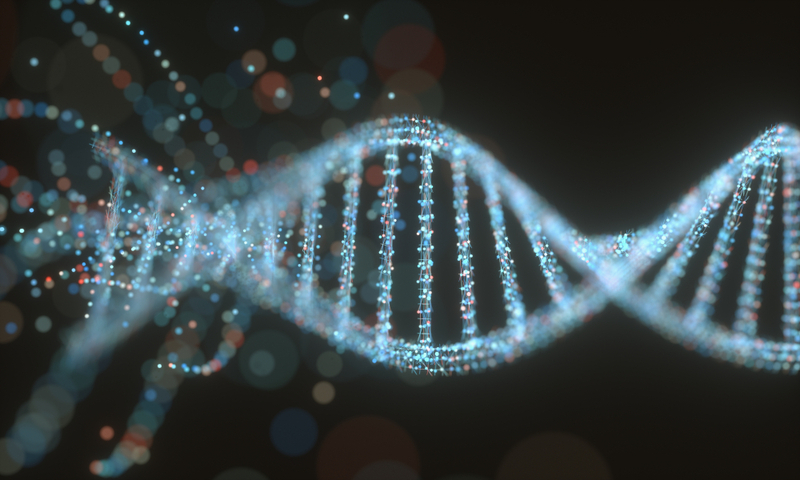 A group of researchers, including participants from the University of California San Diego School of Medicine, has identified 124 genetic variants related to an individual’s disposition to engage in risky behaviour. The researchers published a report on their studies in the journal Nature Genetics on 14 January. The researchers used self-reports by the study participants to measure their tolerance to risk. The team found that the genetic factors that were correlated with risk tolerance were also correlated to participating in more risky behaviour, including speeding, drinking, cigarette smoking, and marijuana use, as well as participating in riskier sexual activities and investments. The researchers also found that genetic variants were also related to several neuropsychiatric and personality traits, including bipolar disorder, ADHD, and schizophrenia. They found that, while the effects of each of the 124 genetic variants for risky behaviour were small, the cumulative impact could be significant. The identification of the genetic variants in the study offers new avenues of research on how biological mechanisms influence an individual’s desire to engage in risky behaviours, such as substance abuse, and possible methods to help them avoid engaging in those behaviours.